The West coast resort of San Antonio has a varied reputation when it comes to the populist perception of Ibiza. People who have never visited will say it is an area only frequented by budget package tourists and endless hen and stag do’s. This reputation hasn’t been helped by a series of ill-informed UK television production companies who have, over the past few years, chosen to focus their representation of San Antonio solely on what amounts to a couple of streets of cheap bars in the ‘West End’ of the town. 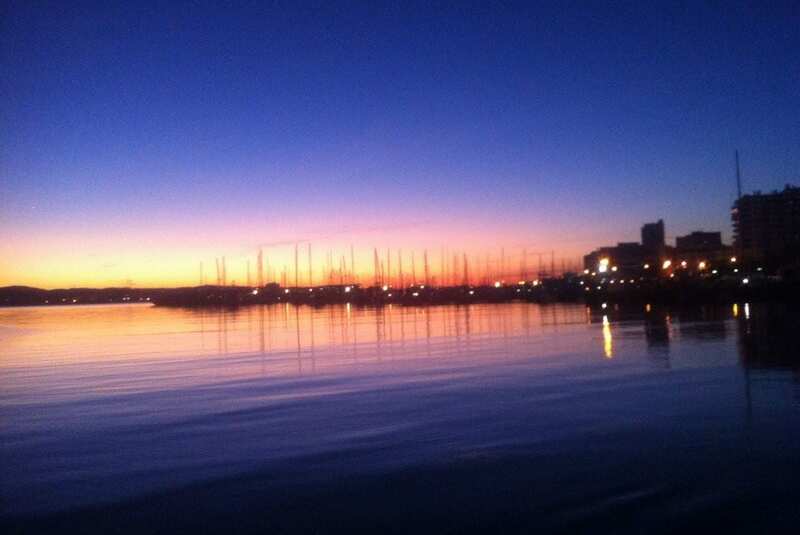 What many don’t realise is that San Antonio is still essentially a vibrant fishing town, situated on one of the prettiest natural harbours in the Balearics and flanked by countless beautiful coves and beaches on either side. The centre of town is skirted by the attractive ‘Fountain Square’ with its array of pavement cafes and evening artisan markets. The meandering back streets are home to many inviting boutiques, tapas restaurants and small, typical local food shops leading up to the small church square where local festivities and communal island gatherings take place many nights of the week. Down on the seafront of San Antonio, the main stretch of beach, known locally as Arenal beach, was artificially created in 2000 and remains a focal sunbathing and socialising space for young holidaymakers and seasonal workers. 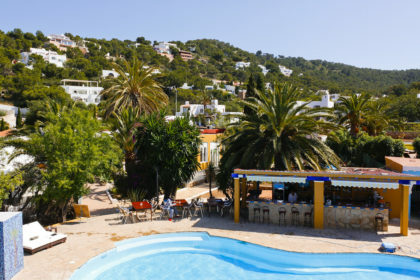 However, the surrounding ‘calas’ (coves) of Cala Gracio and Gracionetta, Cala Salada, plus the pretty, locally flavoured beaches of Es Pueto and Playa Pinet, with their crystal clear, shallow waters and inexpensive beach bars and restaurants are testament of what more San Antonio has to offer. From the port area of San Antonio, and the various surrounding jetties, you can board the island boat services that can you take you around the coastline to reach the other local beaches such as Cala Bassa, Cala Conte or even further afield to reach Playa den Bossa, Ibiza Town and some of the more popular beaches of the north of Ibiza. 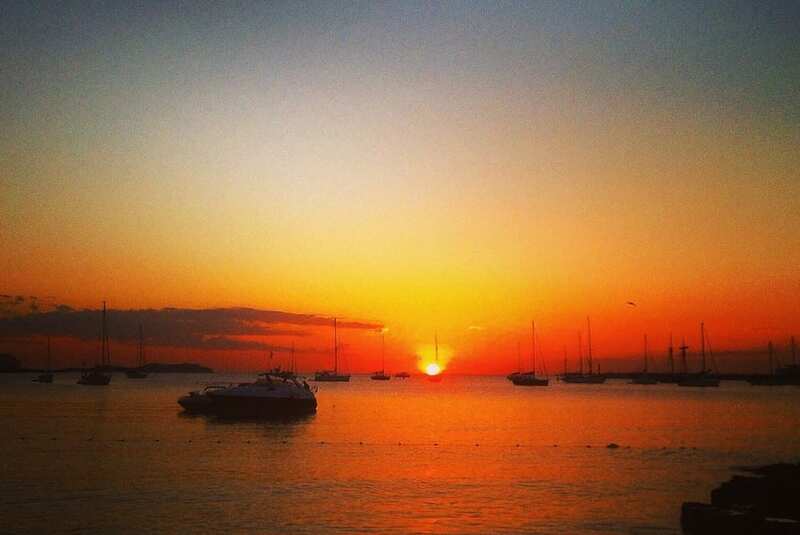 Over the last decade, San Antonio has become the home of the über successful Ibiza Rocks brand. 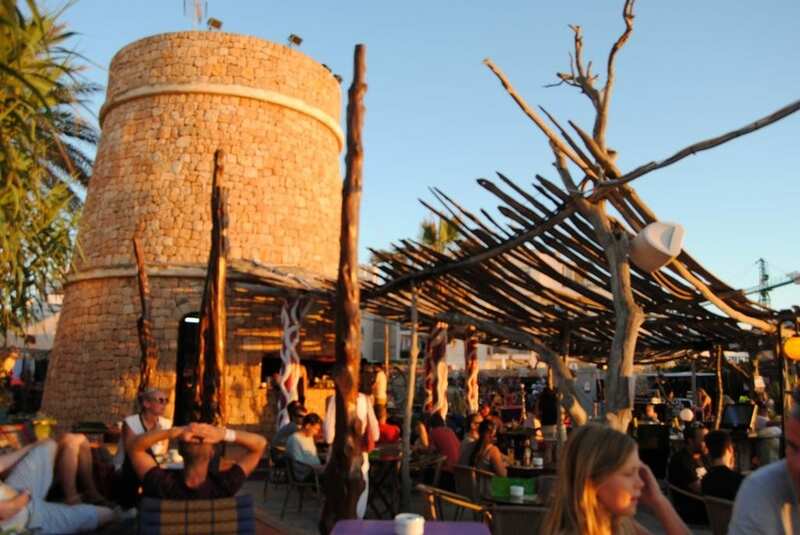 Now into its 11th year, it has been a ground-breaking concept in Ibiza’s musical history, that took the bold step of bringing live rock and indie music events to the previously house-music dominant domain of Ibiza. In recent years, their musical remit has expanded to include an eclectic range of other genres and has seen artists as diverse as De La Soul, Chic and Madness performing at their outdoor ‘Jailhouse Rock’ style venue, to a packed, multi-generational crowd. Andy McKay and Dawn Hindle, who were previously the business brains and creative force behind the legendary Manumission club nights, are two of the many influential Ibiza ‘insiders’ who now champion San Antonio as being at the start of a new and exciting period of regeneration. A more recent development in San Antonio’s upward trajectory was the opening of Ocean Beach Club in Es Moli, San Antonio Bay. 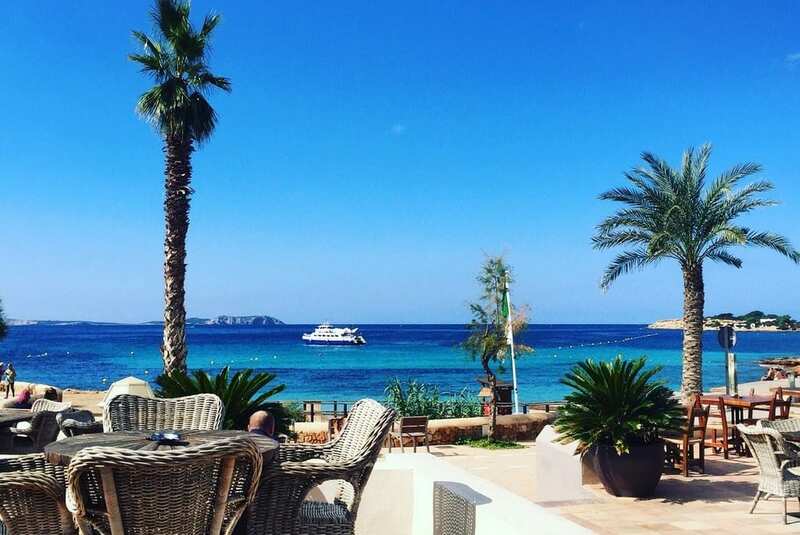 When long standing Ibiza businessman, Tony Truman, joined forces with members of the Lineker family in 2011 to create a luxury beach club in the bay of San Antonio, many island residents thought they must all be slightly mad. As it turns out, Ocean Beach Club Ibiza has been one of the stand-out success stories of the island in recent years. Their glossy, Miami-style pool party concept brings A-list DJ’s, a generous helping of celebrity clientele and an audience of glamorous, fun loving, sun-worshipers to the venue. Every year since their inception, they have had to increase the number of pool-side chill out beds and cabanas to keep up with the demand, and have garnered more column inches in the UK popular press than any other beach club on the island. And it’s impossible to discuss the attraction of San Antonio without mentioning the phenomenal ‘sunset culture’ that this part of the island is so famous for. 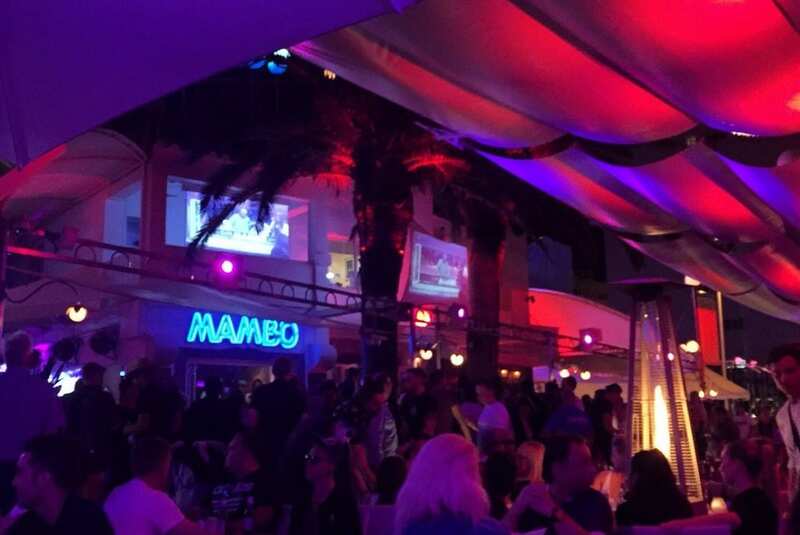 As you probably already know, San Antonio is home to the legendary Sunset Strip and the driving force behind the area’s ongoing popularity is Cafe Mambo. 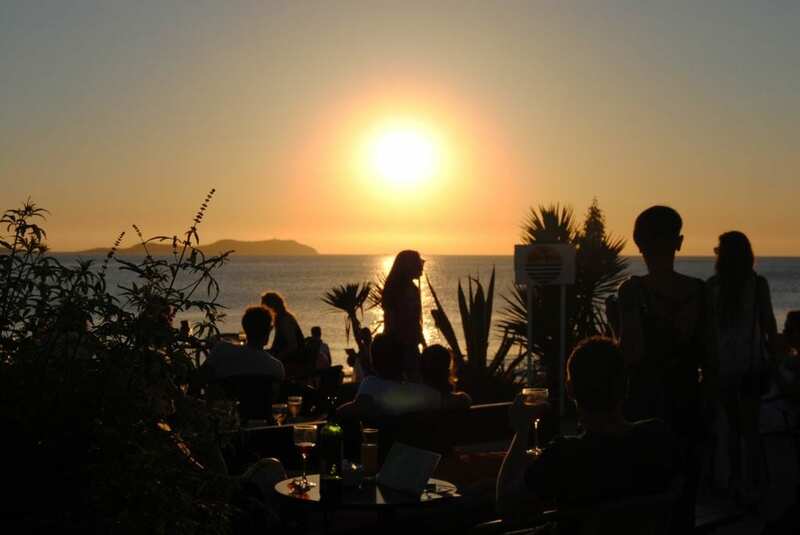 Since it first opened in the early 90’s on the edge of a rocky bit of shoreline that only those in the know would seek out, Cafe Mambo has become the ultimate destination for thousands of sunset watchers that flock to the West coast every summer. 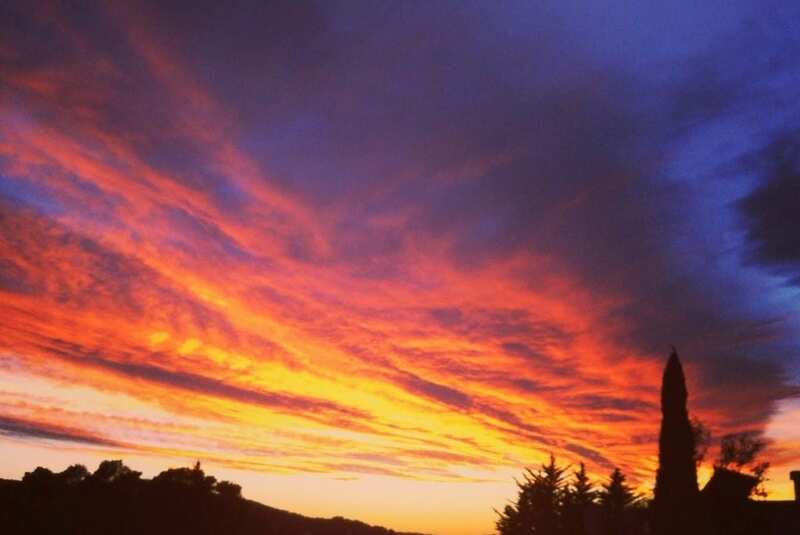 It occupies a prime location for the fabulous Ibiza sunsets that is now easily accessed by the paved promenade which has become such a wonderful feature of San Antonio. This family business, owned by Javier Anadon and his wife Caroline is now a global brand. During the winter months their sons, Alan and Christian, host and DJ at Mambo parties all over the world as the renowned ‘Mambo Brothers’ and are also very involved in developing the Mambo brand. But true to their Ibiza family roots, during the summer you will easily find all of the family front of house at Cafe Mambo, smiling and welcoming the visitors who flock to this magical part of Ibiza to raise a perfectly made cocktail to Mother Nature’s daily display.